The Barbershop films are firmly implanted in the black film lexicon. Ice Cube, Cedric the Entertainer, and Eve had bona fide hit movies on their hands, relying on the role the institution of the barbershop has held in black culture to tell humorous and meaningful stories. But that was back in the early 2000’s. Making another sequel over 10 years later just seems like a desperate money grab. We were supposed to be done with these films after Barbershop 2: Back in Business was lackluster and the Queen Latifah helmed Beauty Shop was even worse. But as African American moviegoers continue to flex their power at the box office, Hollywood seems apt to revive any property that might capitalize on their dollars. And to be honest, Barbershop: The Next Cut seems like a valiant effort to breath new life into the franchise. Franchise veterans Ice Cube, Cedric the Entertainer, Eve, and Anthony Anderson all return, bolstered by the star power of newcomers Common, Deon Cole, Regina Hall, and Nicki Minaj. They spotlight the positivity and violence in Chicago, as is popular in many of today’s films. Even The Best Man Holiday director Malcolm D. Lee and Black-ish writer Kenya Barris were tapped for respective directing and writing duties. The problem is this movie is years too late. We don’t make movies like this anymore for a reason. And the “neighborhood small business organizes a movement for change” trope was played to death in the 90’s and early 2000’s. Trying it again here merely shows how stuck in the past this franchise is. 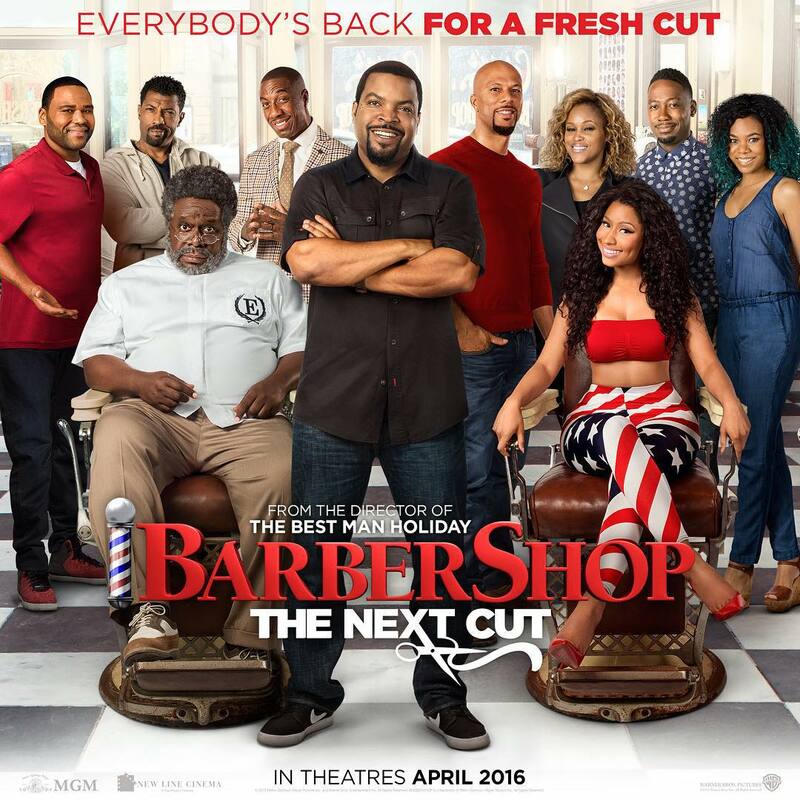 Barbershop: The Next Cut is scheduled for release in April 2016.